Where in NYC can you Clean a Canada Goose or Moncler Jacket? 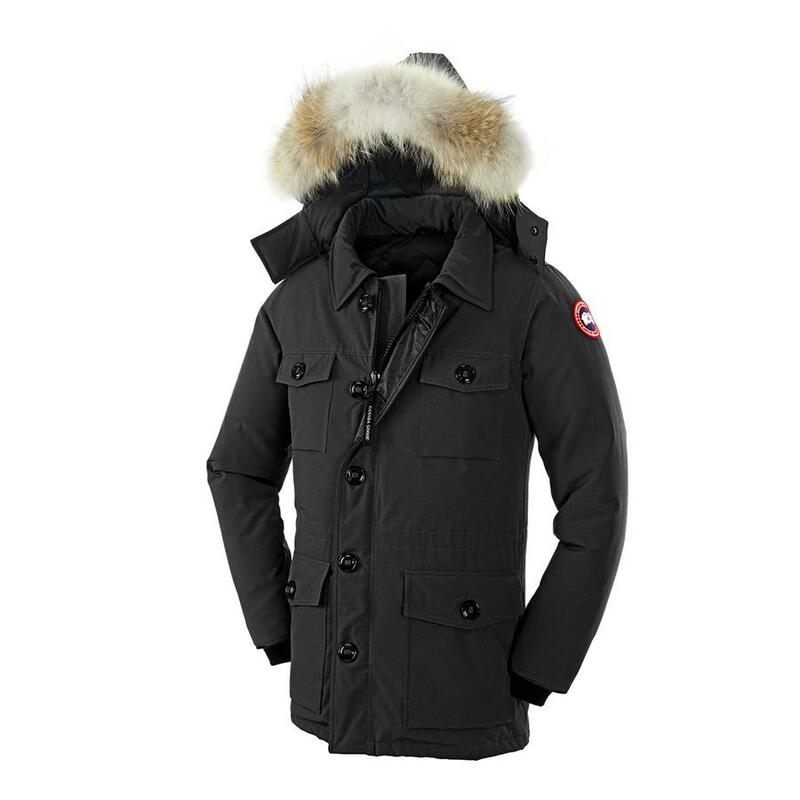 It’s finally warm and Todd Layne Cleaners can take the best care of your Canada Goose or Moncler. Our leather specialist (in business for more than 100 years) uses a unique and gentle cleaning process to remove stains and keep your jacket looking like new. We have cleaned over 180 jackets so far this year and have repaired the damage to other jackets that were washed at home or taken to a dry cleaner that doesn’t specialize in this process. Trust Todd Layne for this service! These jackets are very delicate and should only be cleaned by a trained professional. For additional information, please text or call us at 646.661.4777. Special Limited Time Pricing is $60 for a standard jacket and $70 with fur trim. This cleaning is excluded from all outstanding discount offers. Sorry, no exceptions. These jackets keep you warm all winter and need a little TLC at Todd Layne Cleaners once a year. We repair the damage done by other dry cleaners and customers that attempt to wash these jackets at home. Leave the cleaning to us! Call or Text Now to schedule your free pickup…646.661.4777, or online click here. Todd Layne Cleaners, the affordable Green Dry cleaner and Premium Wash & Fold specialist, is located at 242 East 77th Street, New York, NY 10075, serving all of the Upper East Side of NYC. Coin Laundromat and Luggage Storage available in store. *Free Pickup and Delivery…open Sunday. To schedule your first online pickup, please click here. Call/Text us with any questions at 646.661.4777.